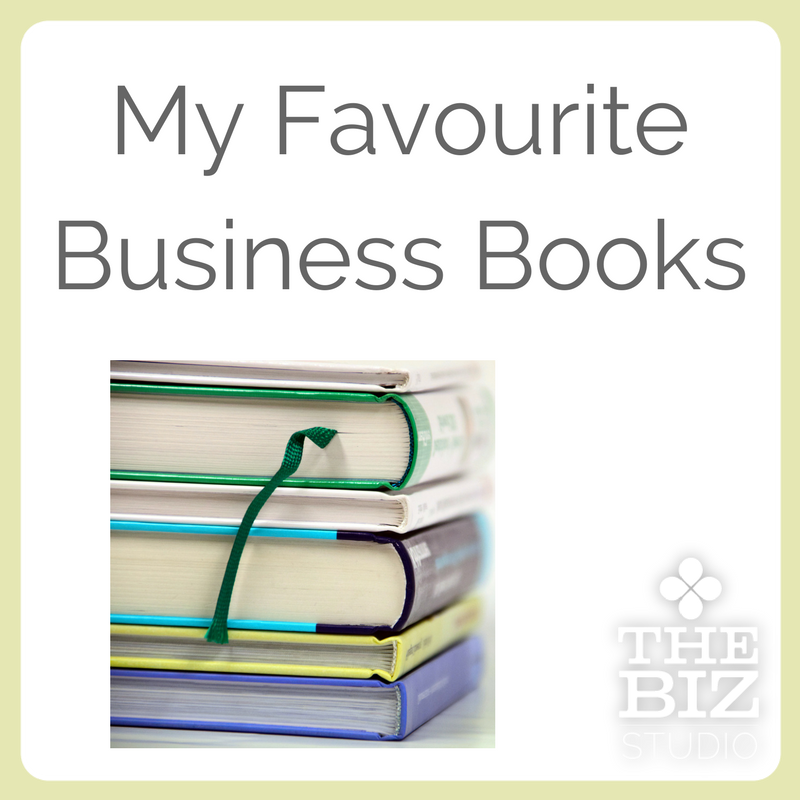 There are a lot of things that we all think we should do in our businesses but that we hold back from doing because of fear. Maybe it’s fear that we aren’t good enough, that people won’t like what we have to say or what we do, or maybe we don’t even understand exactly what it is that we’re afraid of at all. If you’re one of those people who keeps holding back from standing up in front of a crowd and sharing your knowledge, writing a blog post or article sharing some of your genius or sitting down in front of a video camera and recording some nuggets for your audience I’ve got a couple of videos that I happen to have come across recently that I think could help. In this TEDx talk, Chris Cummins shares a personal story about being told to always push himself out of his comfort zone, how scary that was, and how it turned out. It’s important to remember that to grow, we need to challenge ourselves and not stay in our safe zone. To get the things we want out of life, we need to do things that are scary. 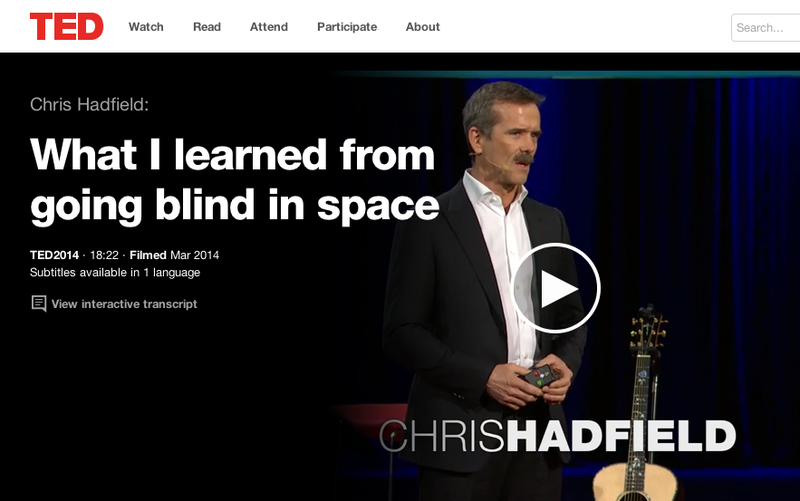 I think Chris Hadfield is an amazing communicator. I’m sure he’s a fabulous astronaut too, but when I think of him I think about how well he tells a story and makes people care about the things he cares about. In this 20 minute TED talk he shares a story about going blind in space and how he dealt with that. He also talks about walking into spiderwebs a lot which sounds like a horrible idea - but I get his point. I think this is a great motivational talk to get us in the right frame of mind to get ready to do what Chris asks us to do, and step outside our comfort zones. In late December I made a video challenging people to do something that scares them. I’m sharing it again here and challenging you to do it. 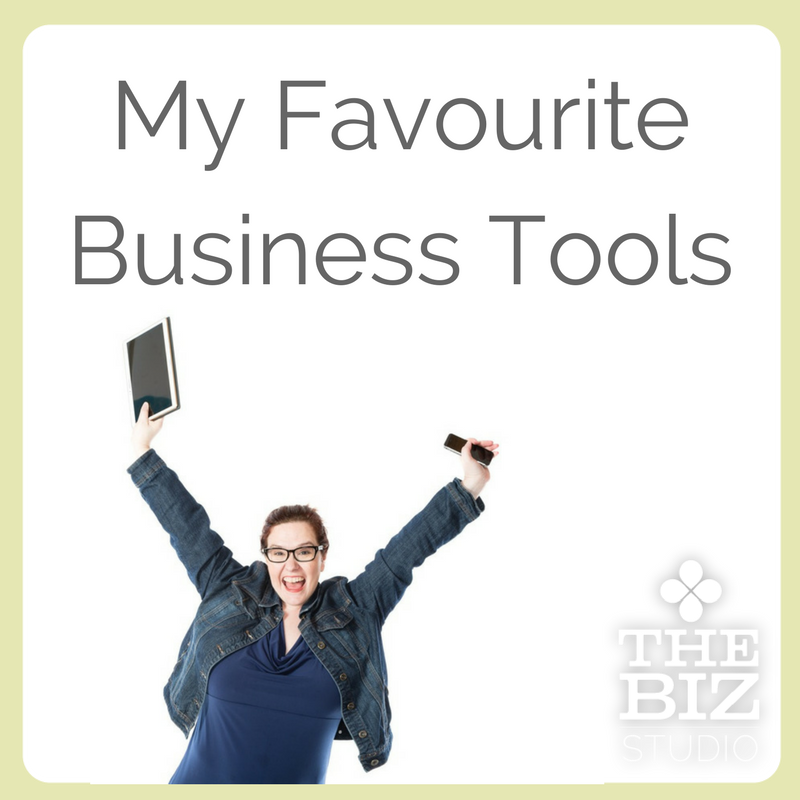 “It” being the thing you know you want to do to grow your business but that scares you. Maybe it’s writing a blog post or committing to sending a weekly newsletter, or maybe it’s getting up and talking in front of a crowd, recording your first video or going to a networking event and talking to five new people. Once you’ve watched the videos, leave me a comment and let me know what it is you’re taking on and how it goes! Just remember, it’s ok to be scared, it’s actually what we’re looking for! If you haven’t already, take a minute to sign up for our newsletter in the box below. 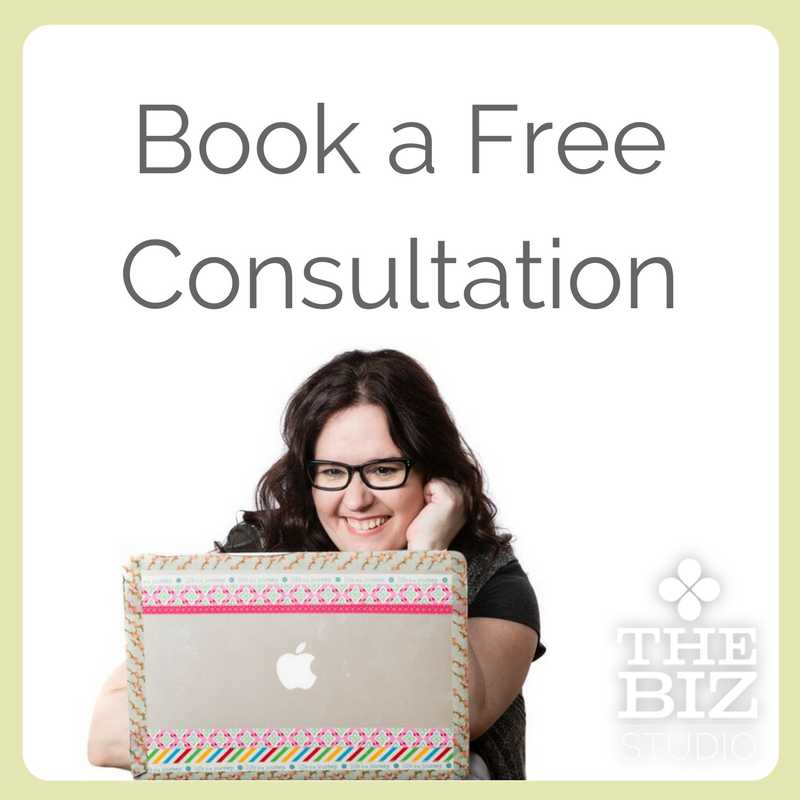 You’ll get a copy of our free Simple Start e-book and weekly emails keeping you up to date on our latest content, programming and live events!